Just because your pets have thick fur coats does not mean they are invulnerable to cold weather. Invisible Fence of Newtown has some helpful pet care advice on how to protect your furry friends and keep them comfortable throughout the winter season. Serving Connecticut for nearly 20 years, this premier provider of pet containment systems offers a variety of products and services for the benefit of your animals, including invisible fences, in-home pet training, and more. When you want your pets to live long, healthy, and happy lives, rely on these pet care professionals to provide you with the essentials. Keep Your Pets Indoors: “If you’re cold, they’re cold” is a very true statement when it comes to keeping your pets protected during the winter season. 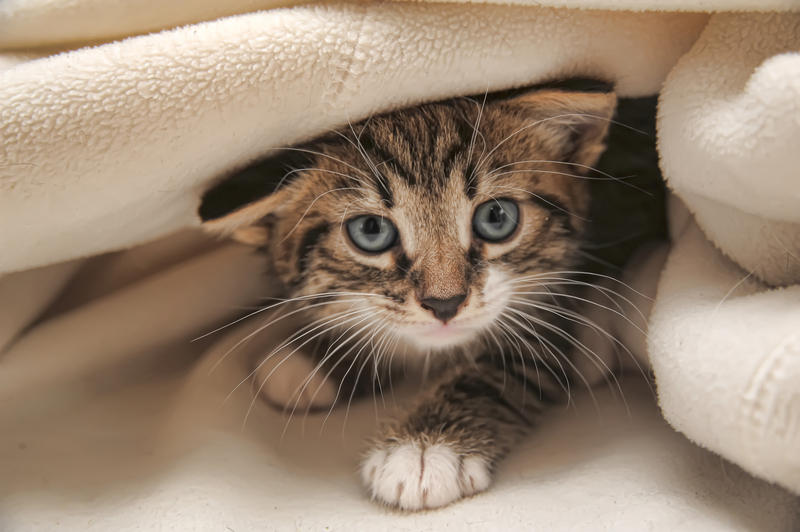 To stay on the safe side, keep your pet indoors during the cold months. If you must let your furry friends outside, monitor them closely, and keep track of the time. Provide Ample Food & Water: If your pets spend any amount of time outside during the winter season, they may require more food and water than usual. Since their bodies expend more energy trying to keep them warm, their need for food and water will increase significantly. Be Mindful Of Antifreeze: Antifreeze is highly toxic to domestic animals, and it is all too easy for them to get ahold of in the winter. Antifreeze even tastes pleasant to cats and dogs, which is why it is especially important that you keep your furry companions far away from it. For invisible fences, in-home pet training, and other important pet care needs, make Invisible Fence of Newtown your one-stop shop. Give them a call at (888) 429-2421 today to speak with a knowledgeable staff member about pet containment systems or training, and visit their website for more information about their many pet care products and services.